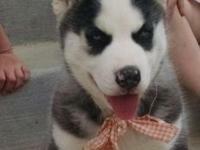 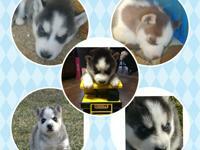 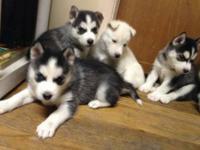 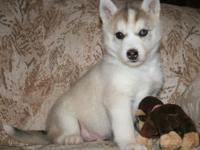 GORGEOUS Siberian Husky puppies available; they are undeniably GORGEOUS. 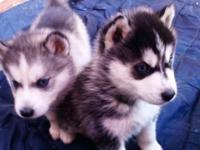 With shots, dewormed and papers. 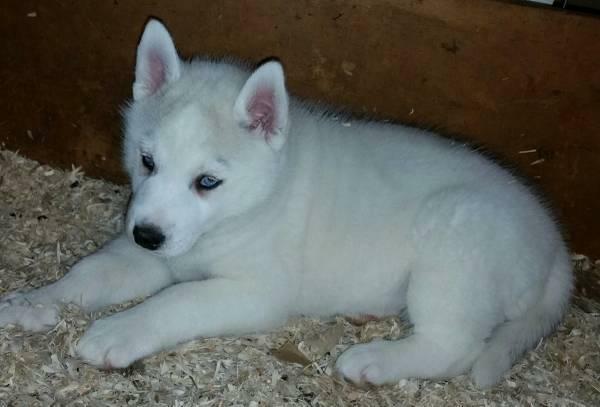 By purchasing your news Siberian Husky puppies companion from me, you can rest assured that you are getting a puppy from a reputable breeder who has many years of experience raising the breed and truly cares about the wellfare of the puppies.